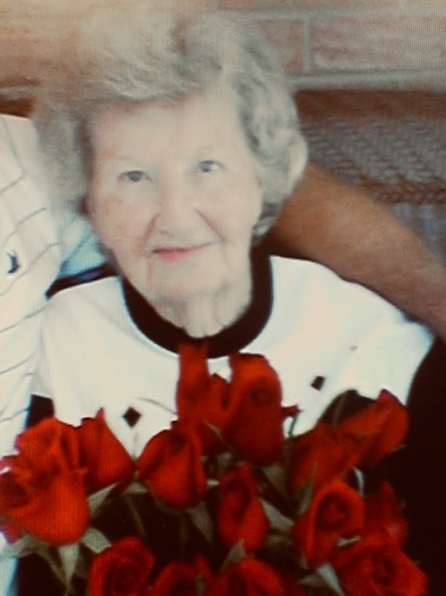 Kathleen Elizabeth Combs McCurdy, 96, of 3665 Lynn Ave, Kannapolis, North Carolina died Thursday, March 28, 2019 in Orlando Florida of natural causes. 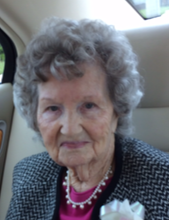 Mrs. McCurdy was born June 24, 1922 in Cabarrus County, daughter of the late William McKinley Combs and Easter Authers Combs. She was married to Thomas Eugene McCurdy, who preceded her in death in 1992. She had retired from Cannon Mills of Kannapolis where she had worked for 40 years. 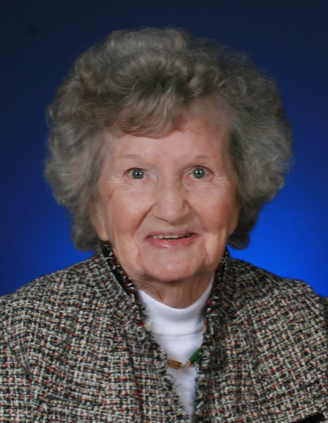 She was a founding member of Jackson Park Baptist Church, where she was also a dedicated member of the women’s group “The Ageless Wonders”. Survivors include one daughter, Lisa M. Phillips, of Orlando, FL. ; three sons, Ronald Eugene McCurdy of Merritt Island, FL. ; Thomas Durrell McCurdy, of Mooresville, NC; and Kenneth Ray McCurdy of Titusville, FL. ; one sister, Rachel Combs Reece of Kannapolis, NC; two grandchildren, Matthew C. Tucker and Sheila M. McCarty; and four great-grandchildren. The family will receive friends Saturday, April 6, 2019 from 5 to 7 p.m. at Whitley’s Funeral Home in Kannapolis. Services are planned for 2 p.m. Sunday, April 7, 2019 at Jackson Park Baptist Church, Kannapolis, North Carolina. The Rev. J.R. Beaver and Rev. Jere King will officiate. Burial will be in the Carolina Memorial Park beside Mrs. McCurdy’s husband. The body will be taken to the church 30 minutes before the services. 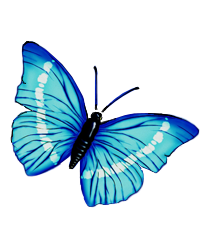 Memorials maybe sent to the ALZHEIMER’S RESEARCH FOUNDATION, 3152 Little Road, Suite 146, Trinity, Florida 34655 or the DEMENTIA SOCIETY OF AMERICA, PO Box 600, Doylestown, PA 18901. Memorials may also be sent to Jackson Park Baptist Church, 1005 Jackson St., Kannapolis, NC 28083.